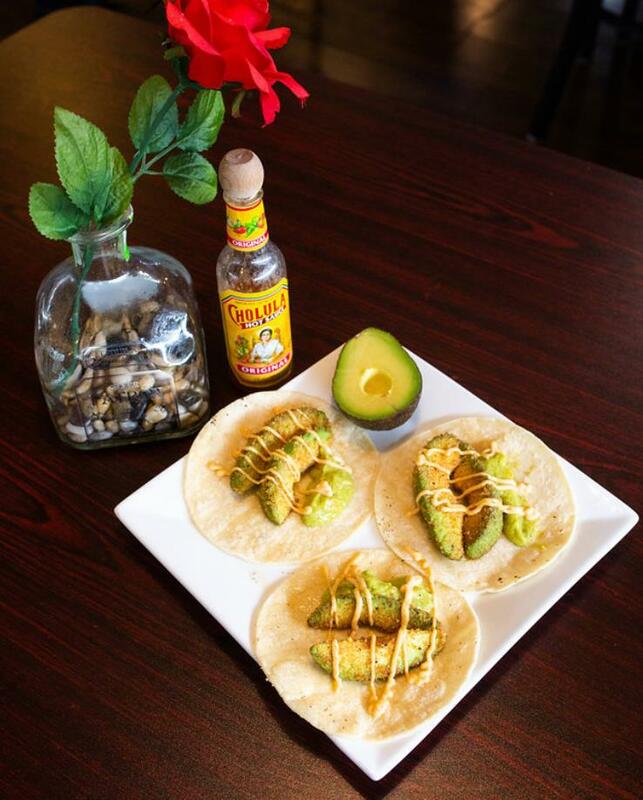 It’s difficult for a Mexican restaurant to stand out, but look closely and you will surely find what sets them apart. 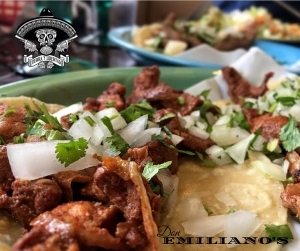 At Don Emiliano’s Restaurante Mexicano in O’Fallon, MO we want to provide great service and awesome food! Venture outside of the burritos and chimis and check out the items you don’t often see anyone else have. For us it’s the street tacos. We LOVE tacos, so we wanted to share them with you the way we eat them at home, in a warm corn tortillas with cilantro and onions. But we also know some may prefer a flour tortilla taco with lettuce and cheese. You let us know how you want them and that’s how we will prepare them. 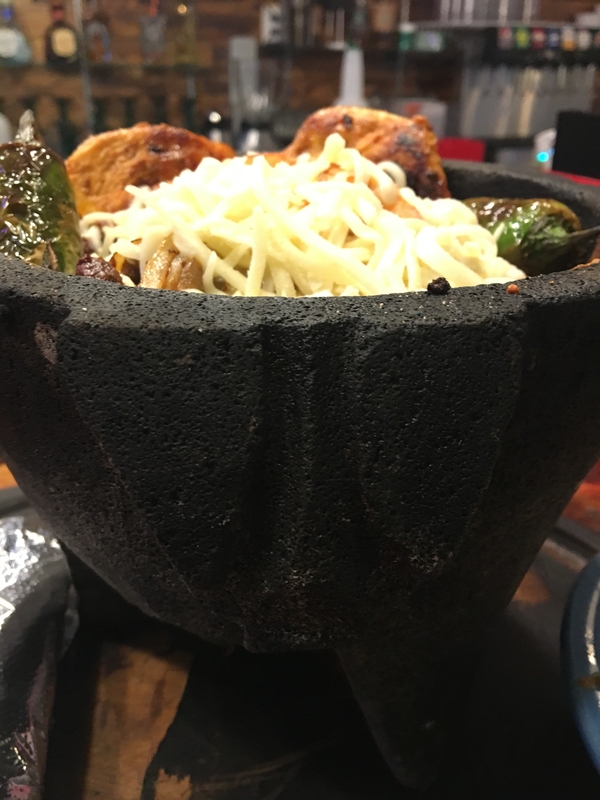 Two items to try next time are the arroz con camarones and the molcajete. The Molcajete is a combination of chicken, steak, shrimp and chorizo with Mexican cactus, onions, our special sauce, shredded cheese and chili toreado served with rice and beans and is great to share amongst friends. The arroz con camarones showcases juicy shrimp atop a bed of rice, all drizzled in our famous queso dip . 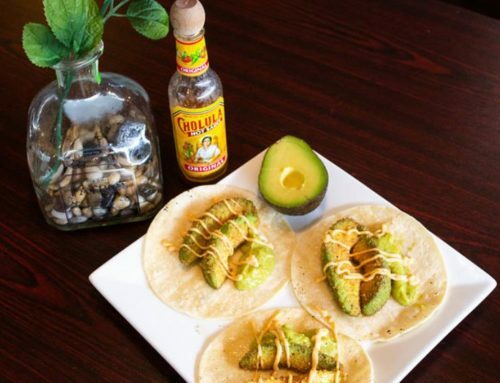 For our vegan and vegetarian friends we also have some delicious options, including the avocado tostadas, portabella quesadillas, spinach enchiladas and a family favorite, the portabella mushroom fajita. We also have a new lunch menu with 13 lunch specials served from opening to 3:00pm Monday through Saturday for $6.99. Check out the new breakfast items like the Huevos Rancheros. If you’re looking for standard Mexican food, you’ll find it here; along with a full bar and our awesome margaritas. But if you want our best, ask your server for their favorites and review our menu for items you rarely see. The flavors are worth it! Stop by, we’d love to meet you.